Whether it be old wallpaper removal or new wallpaper installation, both can be tricky and are a job most people are not interested in taking on themselves. Wallpaper can provide a decorative alternative or addition to paint and is a great way to add a custom accent or transform a entire room. 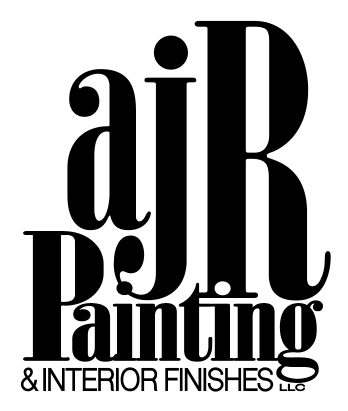 AJR Painting and Interior Finishes, LLC is experienced in both wallpaper removal and installation as part of our home improvement services. 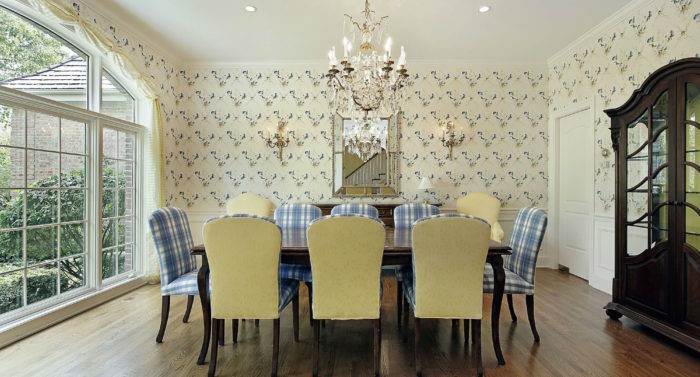 An initial consultation gives us the opportunity to gain a clear understanding of your wallpaper removal or installation request, and allow us to provide you with a accurate and competitively priced estimate for your wallpaper project. You may use the supplier of your choosing for your wallpaper purchase. 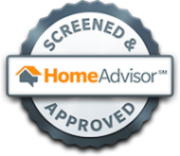 Prior to ordering, if you are in need of any clarification to style or amount of wall paper needed you may utilize our on staff consultant who is provided as apart of our services. The key to hanging wallpaper successfully is to prep the walls accordingly. When painting if the prep is not perfect there is always a second chance to touch up. This is not the case with wallpaper. If the prep is not done right the first time, the paper will be affected and in turn cause loss of time and materials. Striving for perfection, we take our time in meticulously prepping the walls using spackle and sand paper to cure existing imperfections. After the walls have been prepped to AJR STANDARDS, we then apply a wallpaper primer coat to protect the walls and aid in the installation. We make sure your newly installed wallpaper is protected, adding corner guards and clear silicon to ensure longevity.